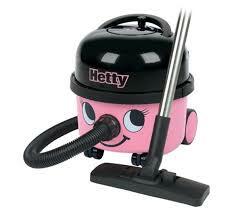 Hetty | Girl. 30. Living this thing called life.